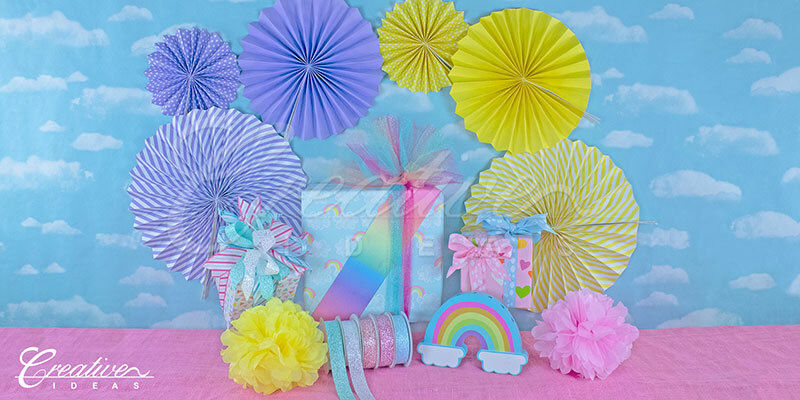 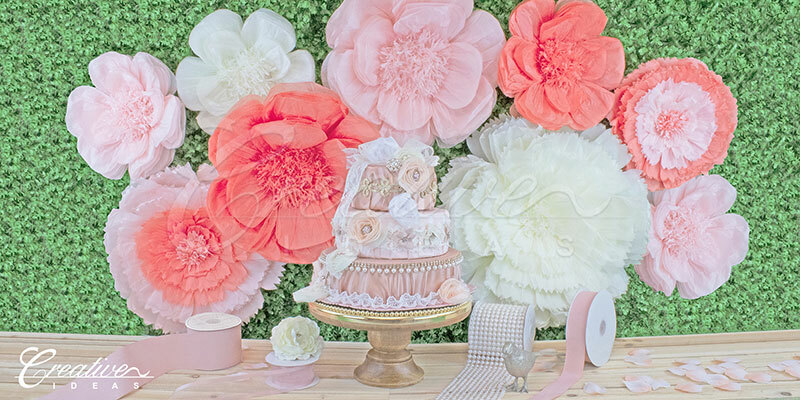 Welcome to Creative Ideas - Wholesale supplier of satin ribbons, burlap ribbons, organza ribbons, and other packaging products. 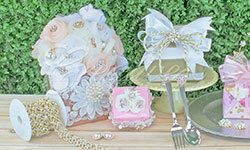 Welcome to Creative Idea's website. 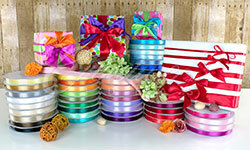 We are a leading importer and wholesale supplier of ribbons and gift packaging. 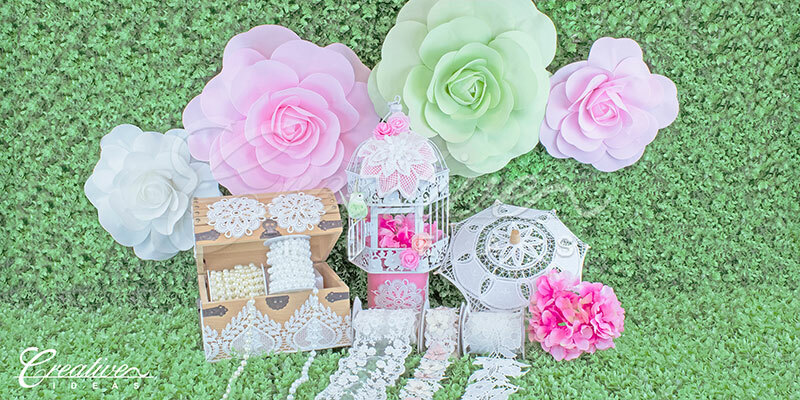 With a large selection of styles, colors, and sizes, you're sure to find what you need within our store.